The easiest way to locate air leaks on the outside of your house is to do a visual inspection. All it takes is a little walk around the outside of your home - how cheap is that? Make a list of where you found all of your exterior air leaks because you’ll want to use some type of caulk or spray foam to fill the gaps and holes you found during your inspection. Again, a visual inspection is the easiest way to determine if you have drafty windows and doors. If you can see daylight around a door or window frame, then the door or window leaks. If you can rattle a closed door or window sash, that movement means you have an air leak. 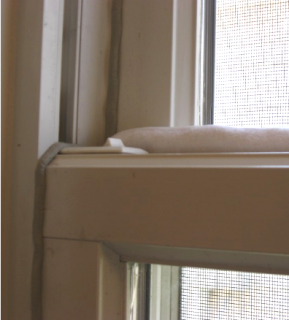 The Candle or Incense Test is another way to determine if you have drafty windows and doors. On a windy day, light a candle or a stick of incense and run it along the sides of an exterior window or door. If the candle flame or smoke from the incense wavers (as mine did) Congratulations you have an air leak! · Fireplace dampers or Gas Fireplace inserts In the case of gas fireplaces use your hand to feel for drafts, NOT a burning candle or stick of incense unless you want to singe your eyebrows off or worse! · Look for gaps around pipes and wires, foundation seals, and mail slots in exterior walls. 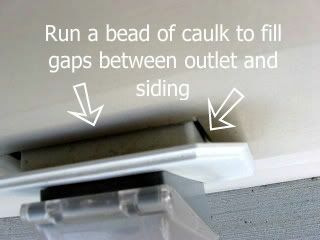 Make a list of where you found all of your interior air leaks because you’ll want to use either caulk, weather stripping, door sweeps, draft dodgers, foam outlet or switch plate gaskets, window film/plastic, storm windows, or insulted curtains/roman shades/window quilts to fill the gaps and seal the air leaks you found during your inspection. Sealing all of those tiny air leaks and drafts adds up. Sealing Air leaks was the first step in reducing my home's energy use by 32% and averaging only 15 Kwh of electricity a day and with only minor and cheap home improvements. 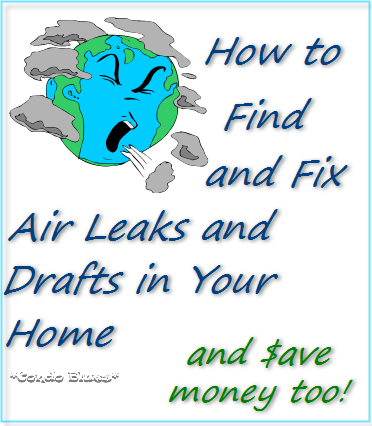 This article is a revised reprint of my April 3, 2008 post How to Search for Air Leaks and Drafts. I live in the leakiest house. We replaced windows and door but there are still leaks in many places. We're working on it little by little. Thanks for the reminder. Good information and tips for making our homes more energy efficient. This is basic stuff we all need to be reminded to do. Thanks for the useful information. we noticed the other day there was actually frost forming on one of our electrical outlets, accompanied by a very heavy freezing cold breeze blowing out of the outlet holes! my first concern is that condensation/moisture and electricity don't typically go well together, besides the fact that it was like an AC blowing in our house. this outlet is on an exterior wall, of course. how do you fix this? right now we just have those child proof plugs in the outlet holes! What a helpful post. 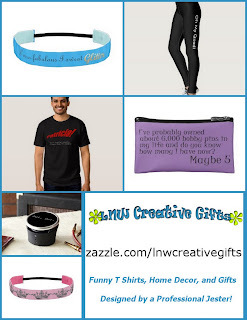 I will be trying some of these ideas. 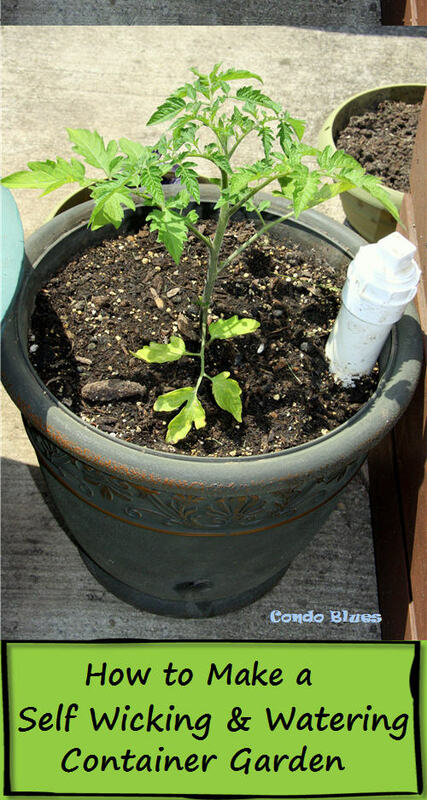 I am generally intimidated by home maintenance things, but your blog makes it seem doable. Glad to have discovered it!